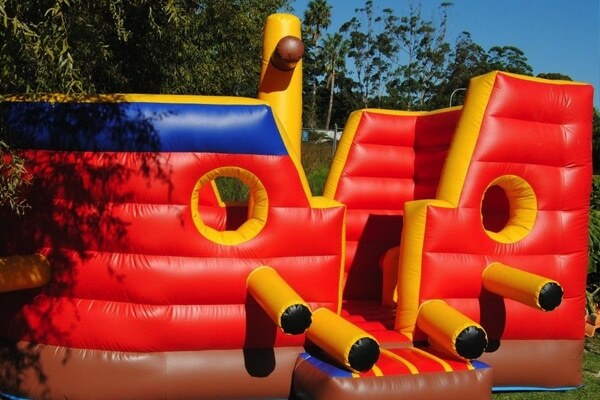 Appeal to the inner child in all of your event day attendees by adding an inflatable to the event. 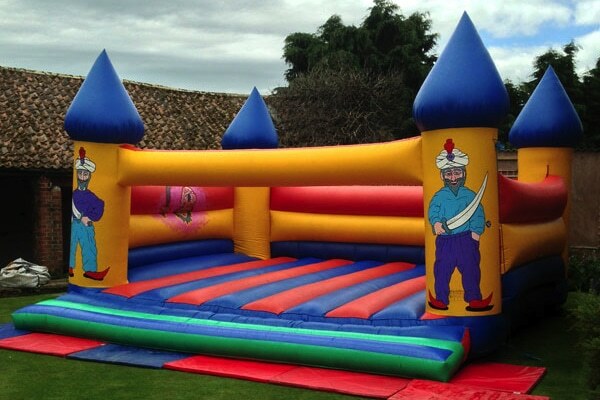 Colourful (and often crazy), inflatables are always a winner and family favourites. 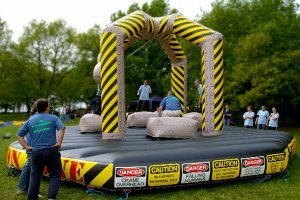 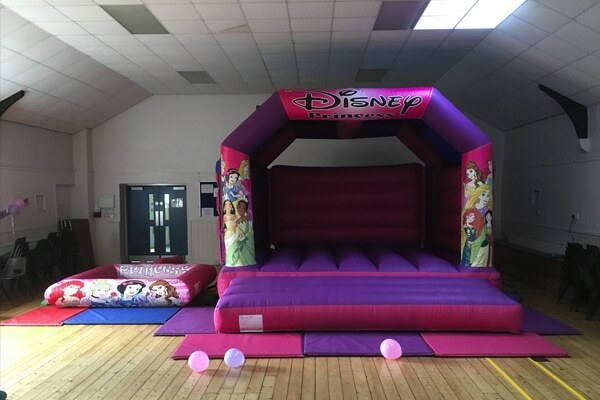 With a range of inflatables for hire we can cater for any event of any size throughout London and the surroundings from the smallest birthday parties to large corporate events & fun days. 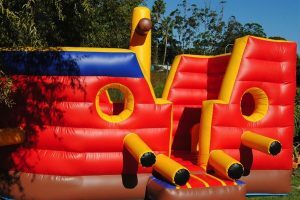 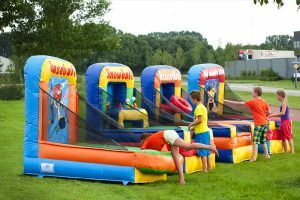 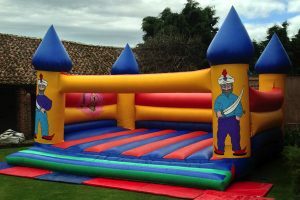 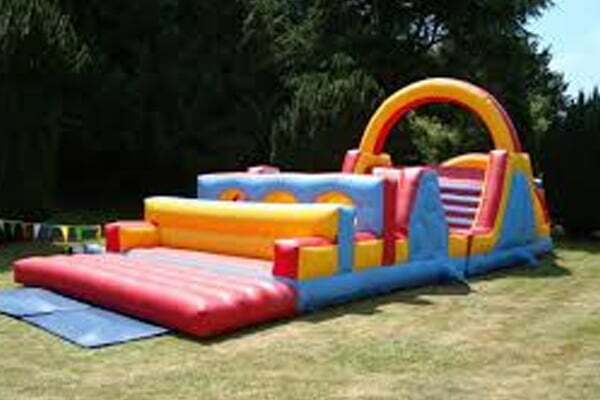 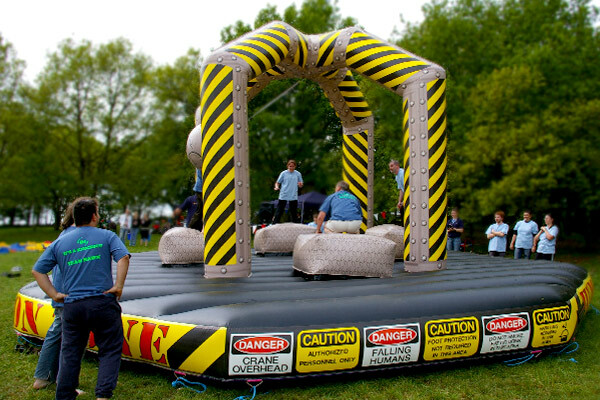 All our bouncy castles and inflatables are available with or without an operator and are suitable for all ages.